When Roger started to tell Robin and Grandad his story he admitted that he had problems with reading, so he could never read labels on food or other important notices. That was alright until he left his home in Lapland to go traveling and the trouble started. Roger tells Robin of all the problems he got into through not being able to read well, and what he did to put it right! 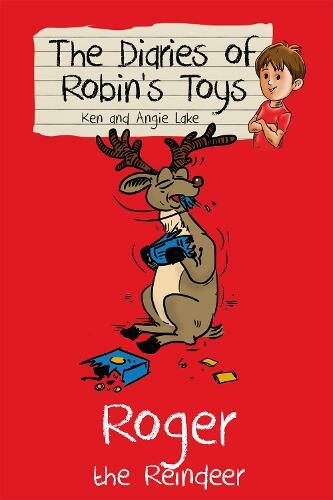 The Diaries of Robin's Toys is a 10 book series which teaches children moral lessons through the magic of toys that come to life! Readers aged 5+ and fans of the Tom Gates series will love getting to know Robin's world.